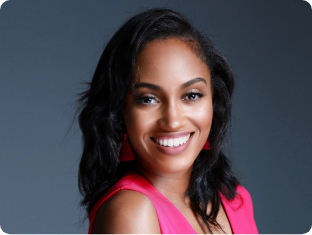 Jewel Burks Solomon is an advocate for representation and access in the technology industry. As co-founder of Partpic, a startup designed to streamline the purchase of maintenance and repair parts using computer vision, Jewel and her team built groundbreaking technology poised to change the way people everywhere locate products. Partpic raised over $2 million in seed funding and integrated its software into mobile apps/websites of large parts distributors and retailers. Partpic was acquired by Amazon in late 2016. Jewel is now an angel investor and serves on the boards of Goodie Nation and the Harvard Debate Council Diversity Project.